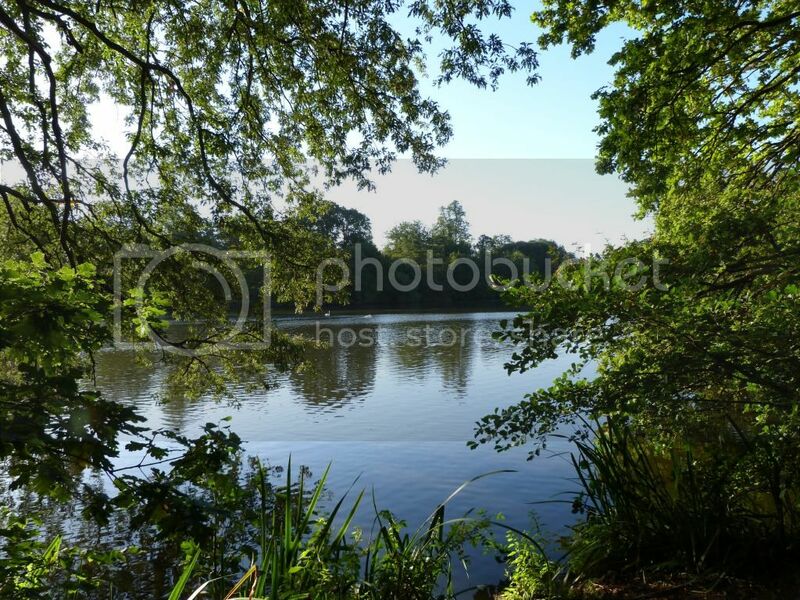 The lake at Whiteknights campus is one of my favourite places to walk; it is surrounded by a woodland border which shows a great diversity in plants, fungi and invertebrates as well as birds. In addition to the species I witnessed during my survey, this is a great area to spot small mammals too! I love it when I spot a kingfisher! These are brilliant birds to watch, but very fast and relatively small, making them hard to spot unless you catch a glint of their iridescent blue plumage as they dart past to their next perching spot. These iconic birds are residents in Britain, but mortality rates can be high during harsh winters and approximately three-quarters of adults do not survive from one breeding season to the next (RSPB, 2012). These are large black birds with a distinctive yellow throat patch, that appear almost reptilian in their head shape. During my surveys, I saw a group of five Great Cormorants that were often patrolling the lake together. I have never seen groups of cormorants before now, so this was very exciting to me! Although they are quite common birds around freshwater lakes and rivers, as well as at sea, they are often hard to spot as they can spend long periods of time diving or perched in trees. There are a number of interesting theories as to the purpose of the ‘wing-spreading’ behaviour of cormorants, and it is generally believed that this is to dry the plumage of their wings (Sellers, 1995). This is unusual, and it is thought to occur in order for the birds to conserve metabolic energy. In China, the cormorant’s amazing fishing skills have been harnessed by fishermen. The birds have rope or string tied around their necks to prevent them from swallowing the fish that they catch, but are rewarded with some of the smaller fish as encouragement. A video of this practice can be viewed here on BBC Nature. The Grey Heron is a large wading bird, reaching up to 1 metre in height, and is usually spotted standing motionless at the edge of a body of water, waiting to strike when an unsuspecting fish swims past. However, they also enjoy amphibians, small mammals, reptiles, and the occasional duckling in their diet (RSPB, 2012). Being high up in the food chain, successful Grey Heron populations can be an indication of good water quality as any contaminants in prey species would become concentrated in these birds and have a negative impact on their survival rates (LBP, 2012). Their courtship behaviour, consisting of nest-building, visual displays and calls, as well as bill clattering, usually starts to be seen in December, but has also been witnessed later on (Milstein, Prestt and Bell, 1970) – so keep an eye out during the Winter holidays! In England during the 1800s, the Great Crested Grebe was thought to be near extinction with only 32-72 pairs known (BTO, 2012). Their decline appeared to be due to the hunting of these attractive birds for their distinctive summer head plumage, which was fashionable at the time. In winter, the Great Crested Grebe loses its orange and black colouration and has a mostly white head with a noticeably reduced black crest. Milstein, P. , Presst, I., and Bell, A. A. (1970) The breeding cycle of the grey heron. Ardea, 58, 171-257. 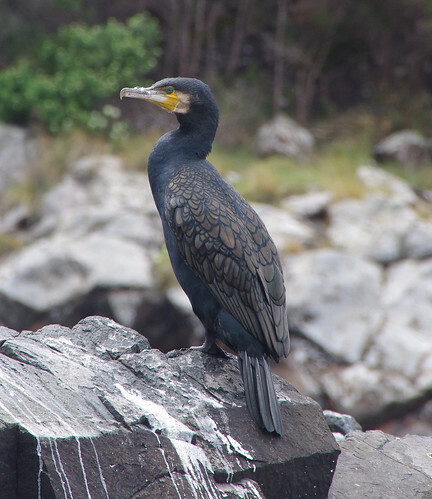 Sellers, R. M. (1995) Wing-spreading behaviours of the Cormorant Phalacrocorax carbo. Ardea, 83, 27-36. I am currently studying Zoology at the University of Reading, and undertaking my final year project which is based around this blog and the avian biodiversity of Whiteknights Campus. I have a wide range of interests, including biodiversity, conservation, animal behaviour and welfare, and in my spare time I enjoy long walks with my dog, and wildlife photography. 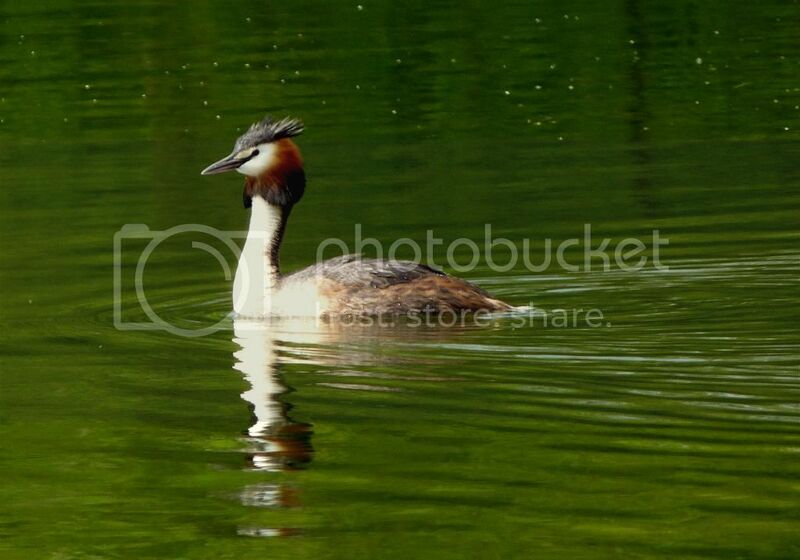 This entry was posted in Animals, Birds and tagged birds, campus, cormorant, crested, great, grebe, grey, heron, kingfisher, reading, university, whiteknights. Bookmark the permalink.